OUR HR POLICY SERA CAREERS OUR SOFT SKILLS WHY SERA ? Ms. Berker, graduated from Hacettepe University with a Business Administration degree, whilst continuing her education in 1986, she started as an intern at Sadri Şener A.Ş where upon graduation, she started as the finance manager. 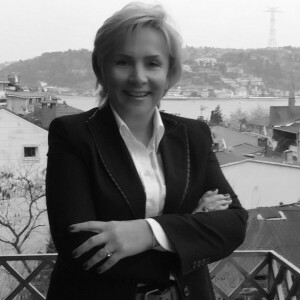 Then she became the deputy general manager and finally became the general manager of SASEK A.Ş. of Sadri Şener Group. In 1995, with the launch of Sera Group, she joined the company as a partner and member of board. She also successfully carried out the role of general manager between 1995-2014. She is currently acting as the deputy chairman of the board. 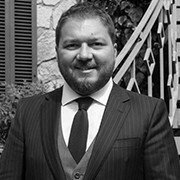 Mr. Şener graduated from Kültür University with a degree in Construction Engineering in 2004, he then carried out his masters at Politechnico di Milano University for Strategic Design and Marketing in 2006. He worked as an intern in Bovis Lend Lease, Italy, a top global management and construction services company. He pursued his international experience with TAV Airports Holding's Qatar Airport project for 2 years in Doha. In 2007 he joined SERA, established the Dubai office as the Board Member and business development coordinator. In 2009, he launched SERA Group’s İstanbul office and as of January 2014 he has assumed the role of general manager. 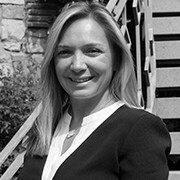 Following graduation from Warwick University of England with Industrial Engineering degree in 2001, she has started working for Arup (one of the top engineering consultant firms globally) in their London office as an engineering consultant. She then received her MBA degree from London Business School in 2007. With a switch to financial markets, she started as an Emerging markets Sales Associate at Goldman Sachs London office focusing on fixed income and derivatives products. Upon her return to Turkey, she joined Sera Group as the Strategic Planning Coordinator and as member of the board. As of January 2014 she has become the Chief Financial Officer.